Home cleaning is one of the most tedious chores in the home, especially if you rely on manual cleaning. The situation can get more challenging if you keep pets. However, you do not have to worry any longer with Hoover High Performance Bagless Upright Vacuum, UH72600; home cleaning has just been simplified. Hoover High Performance Bagless Upright Vacuum cleaner comes with every feature you need in your dream vacuum cleaner to make your home clean and free from pet hair. 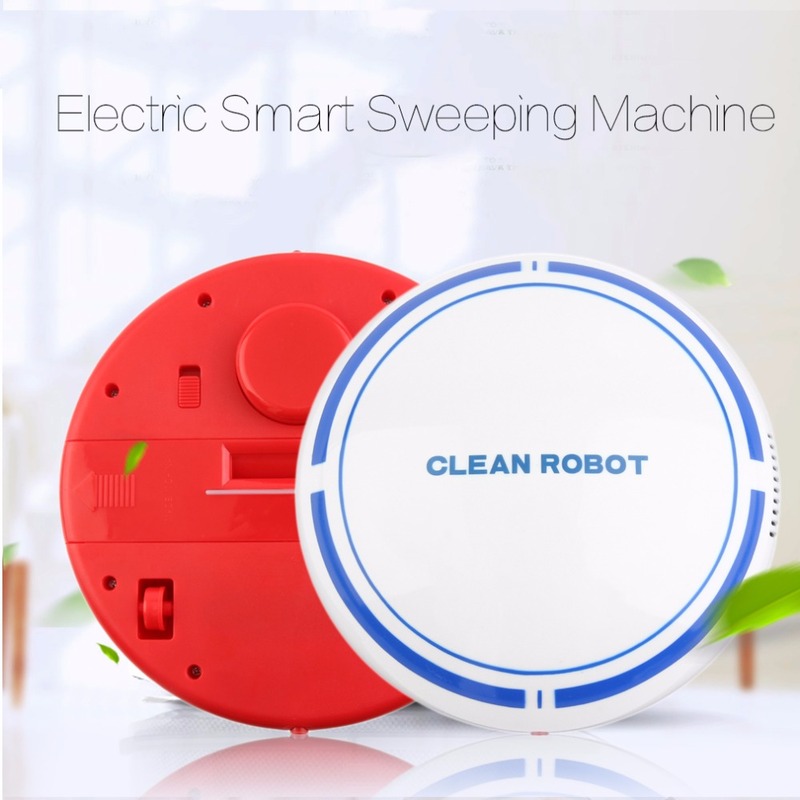 This is a high-performance, budget-friendly vacuum cleaner that functions effectively on different types of floor surfaces without any hassles. Its versatility, portability, and quality make this brand and model of Hoover vacuum cleaner one of the best you can lay your hands on for cleaning your home. One of the endearing features of Hoover High Performance Bagless Upright Vacuum, UH72600 is its superb suction power that swiftly removes embedded dirt and debris on the surface and deep down the object or floor being cleaned. Of course, you cannot ask for more with the functionality and aesthetics of this amazing high-performance vacuum cleaner. Why Buy Hoover High Performance Bagless Upright Vacuum, UH72600? Looking for the right vacuum cleaner to add to your collection of home appliances? Do you want to buy a vacuum cleaner that will meet all your needs and save money? Do not stress out; you would not ask for another vacuum cleaner again with Hoover Bagless Upright Vacuum Cleaner. Meanwhile, here are some of the features that make it the best product on the market now. Hoover Bagless Upright Vacuum Cleaner, UH72600 is designed with high-powered WindTunnel 3 technology that lifts and gets rid of embedded dirt using the three powerful channels of suction. You can rely on this powerful suction of this device to deliver thorough removal of debris and dirt from your household furniture, floors, and carpets. Hoover High Performance Bagless Upright Vacuum, UH72600 comes with pet tools such as pet turbo tool, pet upholstery tool, and rubberized pet tool pack that get rid of stubborn pets’ hair and pollen from furniture, décor, stairs, and hard-to-reach places. You don’t have to worry about cleaning your pets’ hair any longer. The filter that comes with the vacuum cleaner is 100% reusable; you only need to rinse it under running water for durability and efficiency. You can remove thrash from the bottom-release cup that traps debris and dirt without getting your hands dirty; you only need to push a button. Hoover High Performance Bagless Upright Vacuum, UH72600 is designed with a hose connected at the bottom, and it is up to 15 feet length and a long power cord length that enables vacuuming a large room without unplugging and re-plugging the appliance. Hoover High Performance Bagless Upright Vacuum, UH72600 can clean different floor surfaces with a press of a pedal. As a result, you don’t have to buy different models of vacuum cleaner for various floor surfaces in your home. With Hoover High Performance Bagless Upright Vacuum, UH72600 in your home, you would be able to keep your entire home, décor, and upholstery clean and free from pets’ hair easily and without breaking the bank. Experience the peace of mind and convenience offered by Hoover High Performance Bagless Upright Vacuum, UH72600. Order Hoover High Performance Bagless Upright Vacuum, UH72600 today and have an enhanced experience. Wan directs from a screenplay by David Leslie Johnson-McGoldrick (“The Conjuring 2”) and Will Beall (“Gangster Squad,” TV’s “Training Day”). The story is by Geoff Johns, Wan and Will Beall, based on characters from DC’sAquaman created by Paul Norris and Mort Weisinger. “Aquaman” is produced by Peter Safran and Rob Cowan, with Deborah Snyder, Zack Snyder, Jon Berg, Geoff Johns and Walter Hamada serving as executive producers. On March 5, “Aquaman” will be available to own in high definition and standard definition from select digital retailers including Amazon, FandangoNow, iTunes, PlayStation, Vudu, Xbox, and others. On March 26, “Aquaman” will be made available digitally on Video On Demand services from cable and satellite providers, and on select gaming consoles. Movies Anywhere is a digital movie platform that enables movie fans to discover, access, and watch their favorite digital movies in one place. Movies Anywhere brings together a library of nearly 7,500 digital movies from Sony Pictures, Twentieth Century Fox Film, The Walt Disney Studios (including Disney, Pixar, Marvel Studios and Lucasfilm), Universal Pictures (including DreamWorks and Illumination Entertainment) and Warner Bros., and will continue to expand the consumer experience as more content providers, digital retailers and platforms are added. By connecting participating digital retailers that include Amazon Prime Video, FandangoNOW, Google Play, iTunes and Vudu, movie fans can now bring together their digital movie collections (whether purchased or redeemed) in one place and enjoy them from the comfort of their living rooms, and across multiple devices and platforms, including Amazon Fire devices; Android devices and Android TV; Apple TV; Chromecast; iPhone, iPad and iPod touch; Roku® devices and popular browsers. Movie fans can also redeem digital codes found ineligible Blu-ray and DVD disc packages from participating studios and enjoy them through Movies Anywhere. Movies Anywhere – your movies, together at last. *Digital movies or TV episodes allow fans to watch a digital version of their movie or TV show anywhere, on their favorite devices. Digital movies or TV episodes are included with the purchase of specially marked Blu-ray discs. With digital, consumers are able to instantly stream and download movies and TV shows to TVs, computers, tablets, and smartphones through retail services. For more information on compatible devices and services go to wb.com/digitalmoviefaq. Consult a digital retailer for details and requirements and for a list of digital-compatible devices. Disclaimer: I was not compensated for this post. However, I received a free product(s) in exchange for my honest review. All opinions expressed in my review are 100% of Laurali’s Blog & Reviews. Here is a lovely SOLITAIRE RING 2CT ROUND CENTER Size 8. This would make a nice gift for someone special. This is from Beverly Diamonds make sure to head over to their site and see all the pretty rings. Thank you for being part of my Giveaway! CULVER CITY, Calif. (February 18, 2019) – The Academy Award® Winner for Best Animated Feature Film, SPIDER-MAN: INTO THE SPIDER-VERSE, swings onto Digital February 26 and on 4K Ultra HD Combo Pack, Blu-ray Combo Pack, and DVD on March 19 from Sony Pictures Home Entertainment and Sony Pictures Animation. From Phil Lord and Christopher Miller, the uniquely creative minds behind The Lego Movie and 21 Jump Street, the film offers a fresh vision of the Spider-Man universe with a groundbreaking visual style that’s the first of its kind. Spider-Verse: A New Dimension: With a stunning visual style and state of the art animation designed to take the viewer into the pages of a comic, Spider-Man: Into The Spider-Verse is not only a love letter to comic books but a groundbreaking take on the superhero genre. Hear from the artists and filmmakers who pushed the boundaries of the art form as they discuss their journey. All-New Original Short “Spider-Ham: Caught In a Ham” It’s another normal day for Peter Porker, a.k.a. the Spectacular Spider-Ham, fighting bad guys and loving hot dogs until a mysterious portal starts messing with the very fabric of his cartoon reality. Concept art features design work by (top) Jim Mahfood, (bottom) Craig Kellman. For more information, be sure to pick up a copy of Spider-Man: Into the Spider-Verse The Art of the Movie, now in stores!